As Earl Scruggs picked his banjo with machine gun precision at his 1945 debut at the Ryman Auditorium, he set in motion a successful career and enduring legacy that would eclipse anything the humble farm boy from North Carolina could have imagined. Scruggs’s revolutionary three-finger roll patterns electrified audiences and transformed the banjo into a mainstream solo instrument pursued by innumerable musicians. In Earl Scruggs: Banjo Icon, Gordon Castelnero and David L. Russell chronicle the life and legacy of the man who single-handedly reinvigorated the five-string banjo and left an indelible mark on bluegrass and folk music. After his tenure with the father of bluegrass music, Bill Monroe, Scruggs formed (with Lester Flatt) the Foggy Mountain Boys, also known as Flatt and Scruggs; the Earl Scruggs Revue with his sons; and finally his Family & Friends band. Scruggs released more than forty albums and reached millions of fans through performances on The Beverly Hillbillies and his music’s inclusion in the 1967 movie Bonnie and Clyde. 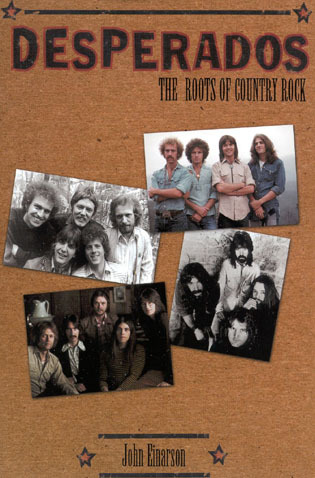 Over his long career, Scruggs received numerous accolades and collaborated with stars such as Billy Joel, Elton John, Sting, Johnny Cash, Bob Dylan, Joan Baez, Vince Gill, Travis Tritt, the Byrds, and Steve Martin. Through interwoven interviews with the Scruggs family and more than sixty notable musicians and entertainers, Castelnero and Russell reveal that, despite the fame Scruggs achieved, he never lost his humility and integrity. This biography testifies to Scruggs’s enduring influence and sheds light on the history of bluegrass for musicians, students, and anyone entranced by Scruggs’s unmistakable sound. 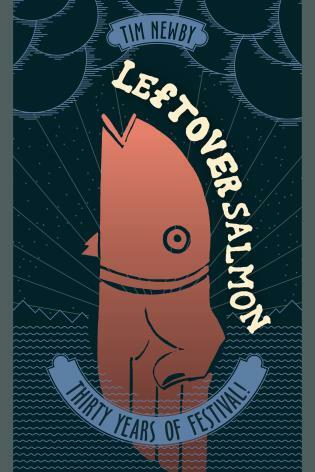 Gordon Castelnero is a freelance documentary writer/producer and author. His local productions have been recognized by the National Academy of Television Arts and Sciences—Michigan Chapter with an Emmy Award and several nominations. David L. Russell is a writer, musician, and banjo teacher, and has toured with a number of bluegrass bands in Michigan and Georgia. He has an MA in philosophy from the University of Detroit (Mercy) and a PhD in history and religion from Michigan State University. Every serious bluegrass-music aficionado is well acquainted with both the three-fingered banjo-picking style that gives the genre its pizzazz and the banjo-playing genius who popularized it, Earl Scruggs. Even those who grew up watching the TV sitcom The Beverly Hillbillies are familiar with one of Scruggs’ most famous compositions, 'The Ballad of Jedd Clampett,' the show’s theme song. In this laudatory, blessedly scandal-free biography, television writer Castelnero and banjo instructor Russell follow the complete arc of Scruggs’ rags-to-riches story, from his impoverished childhood in Flint Hill, North Carolina, to his early livelihood as a traveling musician and later fame as an American music icon. According to the authors, Scruggs’ greatest career highlight came on December 8, 1945 at Nashville’s Grand Ole Opry, where the banjo player was performing with Bill Monroe’s Blue Grass Boys. The consummate skill and revolutionary picking style Scruggs displayed that night have been influencing banjo players ever since. 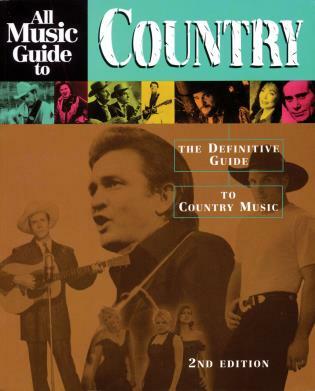 Must reading for bluegrass fans and an essential acquisition for every library’s performing arts collection. When I began reading my new copy of Earl Scruggs, Banjo Icon, I was so engrossed I couldn’t put it down. This biography of our beloved banjo guru will take you back as if you’re there every step of the way, growing up as part of Earl’s family, sharing in the music, the simple farm life that was his home in his early years, and the various steps that took him to the forefront of the bluegrass world.... [A]fter reading this book, you’ll feel like you knew [Scruggs] his entire life. Earl Scruggs: Banjo Icon by Gordon Castelnero and David L. Russell uses an oral history approach to produce a volume both scholarly and readable. 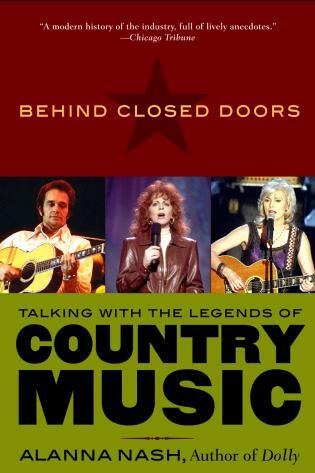 With the full cooperation of the Scruggs family, they conducted 72 interviews with family members, musicians, recording industry people, and Earl Scruggs' many friends and admirers to create a well-rounded account filled with lots of previously unpublished information while never losing the human touch, always keeping the subject matter interesting and real. 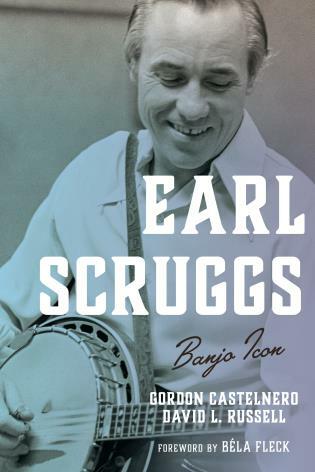 [Earl Scruggs: Banjo Icon] should be enjoyable for musicians and non-musicians alike. This is an insightful tribute to the man who put the banjo in bluegrass. Taken from many oral histories or first-hand accounts of folks who knew Scruggs, we get a rather detailed look into his life from the time he was a child right up to the time of his death. With a foreword by Bela Fleck setting the stage, we hear from a who’s who of modern banjo players of all ages. The authors have even extrapolated the influence that Scruggs had upon succeeding generations by including interviews with so many young players who felt his influence first-hand and through his many recordings and appearances.... 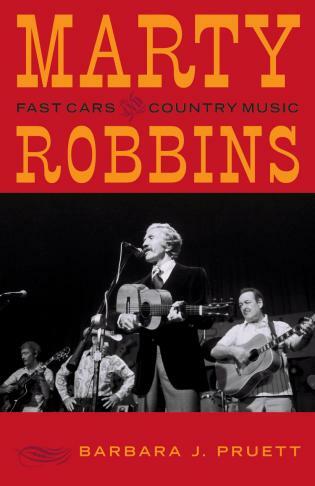 This book is essential for all fans of bluegrass banjo, Flatt & Scruggs, and the Earl Scruggs Revue or even The Beverly Hillbillies.... [It presents] a solid representation of the man behind the music. Earl Scruggs: Banjo Icon gives the most comprehensive and complete history of a man who changed the world of music forever. Earl was an innovator, perfectionist, risk taker and a global inspiration to countless musicians... A must-read for any music fan! Earl Scruggs was a leader whose unassuming nature meant he was always excited to meet a new fan, even though he was a music legend. This book gives us essential insights into Earl’s life. His life’s work will influence and inspire forever, as rare few have over the years. Earl made it a better world, and he’s the reason I have a life in music. Without him there would not have been a Will the Circle Be Unbroken record. In time, America, beyond the Bluegrass world, and the rest of the planet will recognize Earl Scruggs as an innovative genius. Earl Scruggs: Banjo Icon by Gordon Castelnero and David Russell will be an important light guiding the way to that next step. 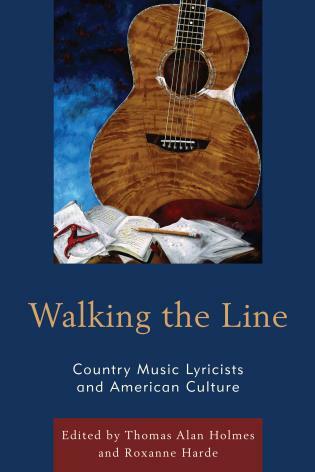 Brilliantly written, researched, and sourced, Earl Scruggs: Banjo Icon further elevates the subject. There are written words about Earl Scruggs. 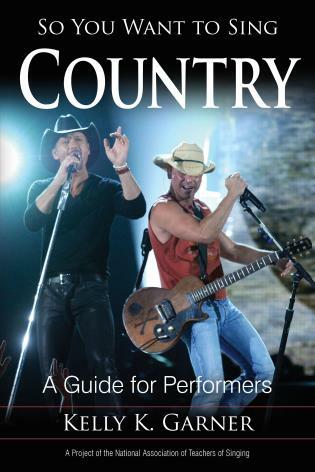 He even co-wrote a book about his style, but Russell and Castelnero have brought new depth and analysis. 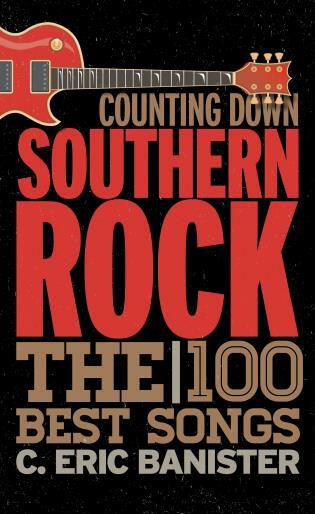 Every Earl Scruggs fan will add this work to their library. The legend will grow, as it should. Read Earl Scruggs: Banjo Icon at the 2017 International Bluegrass Music Association Conference Special Awards Event here.